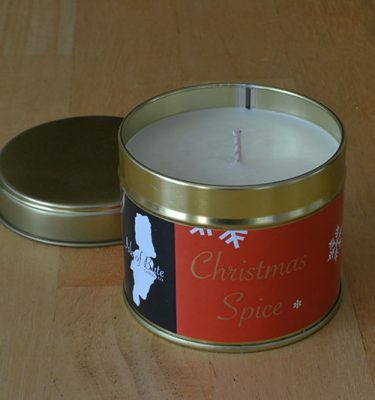 Isle of Bute Candle Co – We love candles! For people who love candles! 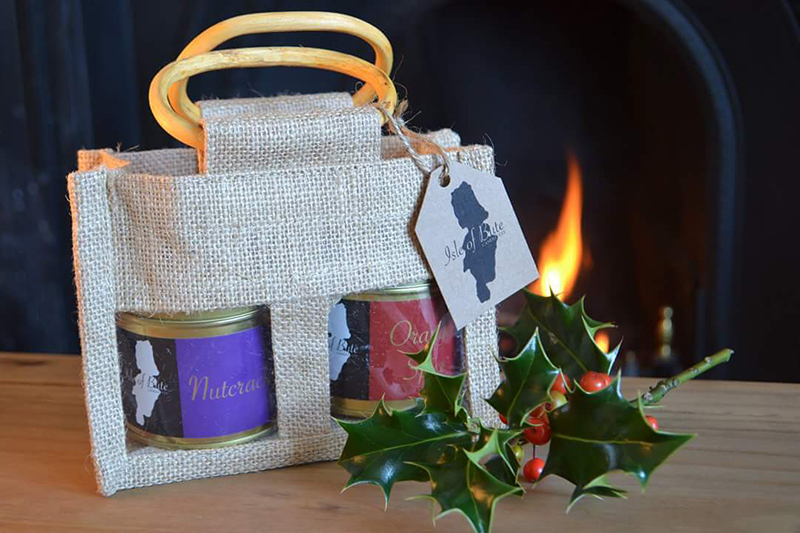 Because we love candles every one of our handcrafted products is lovingly created to ensure that the product you buy is of the highest quality. At the Isle of Bute Candle Co we use 100% natural soya wax which is not only good for the environment but also gives you a longer, cleaner burn than most other waxes. 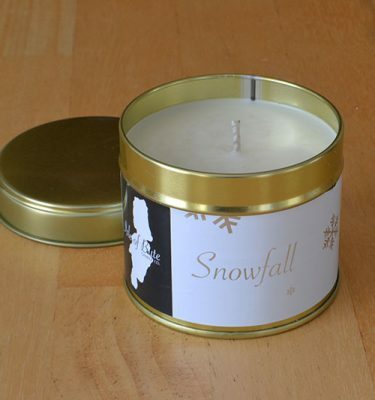 Soya candles emit more subtle aromas than other candles. Our eco-friendly wicks maximise your burn pool, meaning that none of the wax is left sticking to the container. Because each of our candles is handmade on the Isle of Bute you can rest assured that your candle is as unique as our beautiful island.